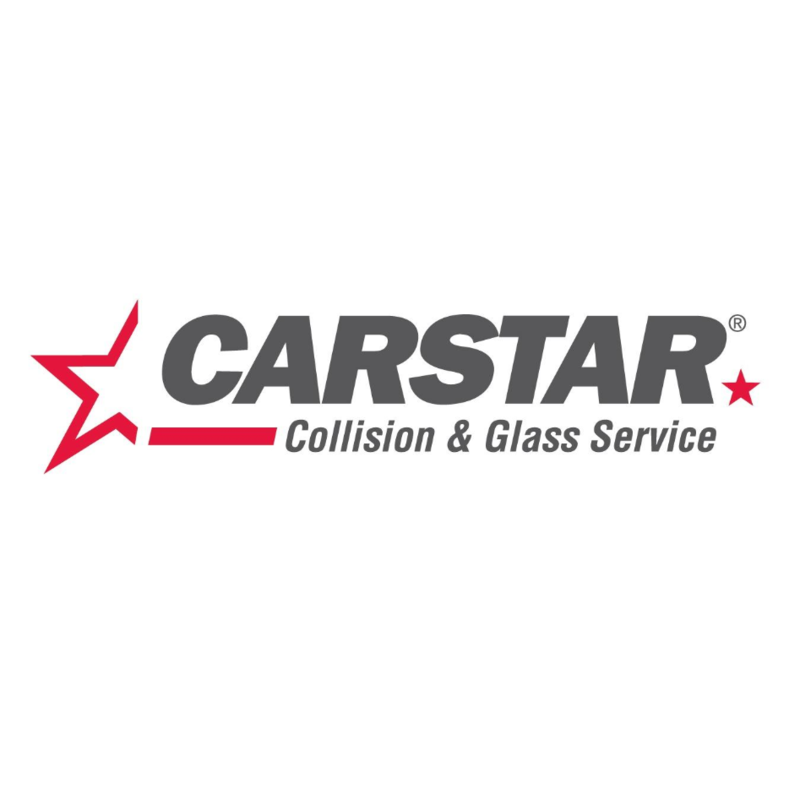 CARSTAR Georgetown Appraisal Centre, auto body shop, listed under "Auto Body Shops" category, is located at 33 Mountainview Road North Georgetown ON, L7G 4J7, Canada and can be reached by 9058170501 phone number. CARSTAR Georgetown Appraisal Centre has currently 0 reviews. Browse all Auto Body Shops in Georgetown ON.